At Shenton Park Family Chiropractic, we want to help you feel better with natural healthcare. 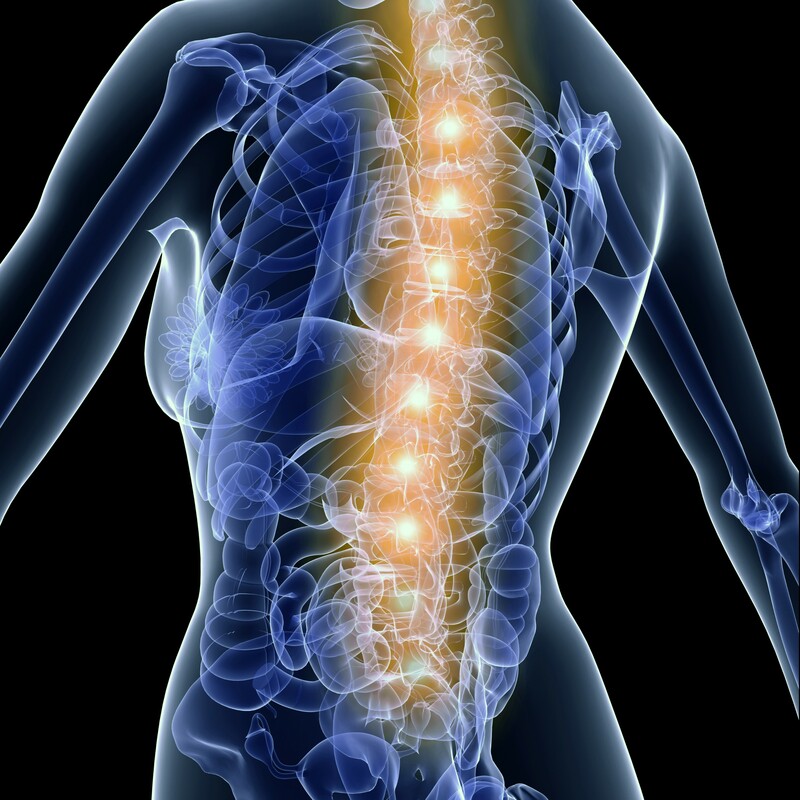 Our team of experienced chiropractors practice extremely safe, highly effective methods in their care. Utilising the latest techniques and equipment Shenton Park Family Chiropractic will provide a supportive environment on your journey to improved well-being. You and your family deserve to live the highest possible quality of life. Call (08) 6280 1210 now to book your appointment. Why Choose Shenton Park Family Chiropractic For Your Chiropractic Care? Your jouney to wellness begins here. Call us today at (08) 6280 1210.